Welcome to the Anakk Laboratory! 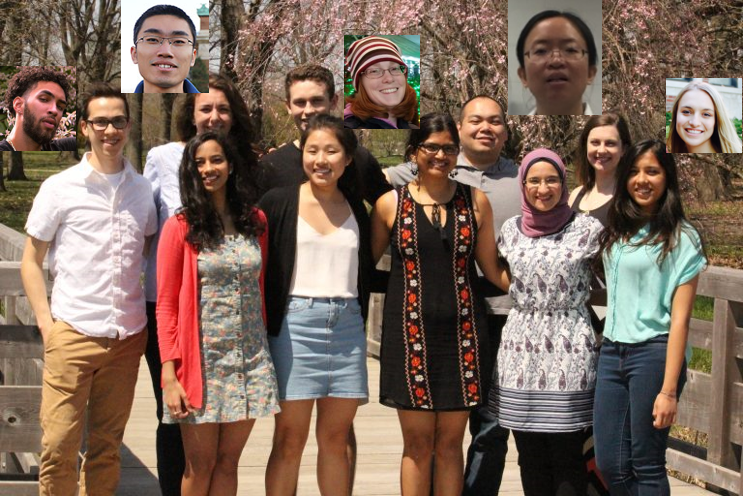 The Anakk lab loves the liver! The liver is a vital organ with a wide range of functions, including detoxification of various metabolites, protein synthesis, synthesis of bile acids, and, broadly, regulation of metabolism. Our laboratory's goal is to understand how these processes are regulated within the liver. A lab that has fun together, works better together. Interested in joining the lab or collaborating?